The Most Successful 2016 Super Bowl Ads…By The Numbers 0 out of 5 based on 0 ratings. 0 user reviews. This year, the 111.9 million viewers who tuned into the CBS broadcast of Super Bowl 50 were treated to no fewer than 62 commercials from 53 different advertisers, 17 of whom were rookies. 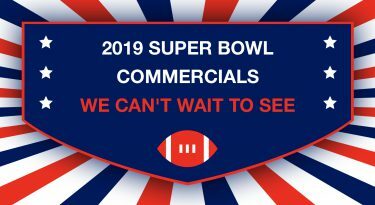 And while on the receiving end our goal was to sit back and laugh, cry, reminisce and have a good time, for advertisers the Big Game represents an annual golden opportunity to boost their business and gain exposure before a captivated audience of millions of viewers. But intentions alone are not enough to make investing in a Super Bowl spot worthwhile, especially when you consider that a mere 30-seconds of air time cost a record $5 million this year. So who made the most of their money this year? 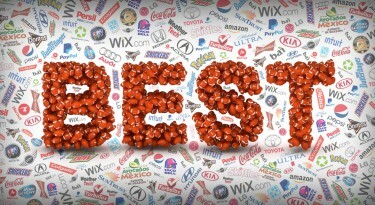 According to AdAge, Wix.com was the big winner of Super Bowl 50. The website builder, who advertised in the Super Bowl for the second year in a row, managed to attract a record 36.5 million online views to their YouTube channel. The company’s campaign, called “#StartStunning” included four teaser ads, an online hub and a 30-second Game Day spot that was pre-released just 4 days before the Super Bowl. One of Hyundai’s four Super Bowl ads, called “The Chase” came in second with 35.9 million views, while Doritos took third place with 33.1 million views. The data about online views shows a big win for Wix, not only because of the breadth of exposure that Wix.com managed to garner, but also because the company managed to achieve virality at a (relatively) modest expense. While Doritos invested in two Big Game spots and Hyundai went all out with 4 spots, Wix made the most of a single, 30-second ad. The biggest ad spender in Super Bowl 50, by the way, was Anheuser-Busch. The beer brewer bought up a full 3 minutes and 30 seconds of ad time to promote their brands Michelob Ultra, Bud Light, Budweiser and ShockTop, but despite the big bucks, none of their ads were in the top 10 most-viewed online. Viewers: 111.9 million people tuned in to watch Super Bowl 50, making it the third-most watched broadcast in US history. This year’s game fell shy of Super Bowl XLIX, when 114.4 million watched the Patriots triumph over the Seahawks. Ticket Prices: According to Fortune, the most expensive ticket sold on Stubhub went for $23,000, while the “cheapest” went for a not-so-cheap $3,301. A Crowded City: 1 million visitors came to San Francisco for the Big Game, more than doubling the city’s population. Beyonce was the most-loved tourist in town. Lots of Ad Time: Super Bowl 50 included 49 minutes and 35 seconds of advertising, making up 22% of the total broadcast. 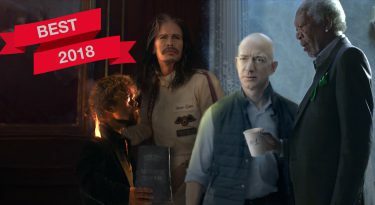 We forgot how to share: According to AdWeek, “the 10 most viral ads from the telecast had been shared online almost 2.9 million times.” That represents a decrease of 36% from Super Bowl XLIX in 2015. Get In Gear: There were lots of car ads! Automakers purchased 11 spots for a total of 9 minutes of ad time. Top Ad Spenders: The three brands who invested the most in their Big Game ad buys were Anheuser Busch (3:30 ad time/5 units), Fiat-Chrysler (2:00 ad time/2 units) and Pepsico (2:00 ad time/4 units), according to Kantar Media. New Faces on Screen: Rookie advertisers bought 32% of the ad time. There were 17 first-time advertisers this year, 3 more than during Super Bowl XLIX. 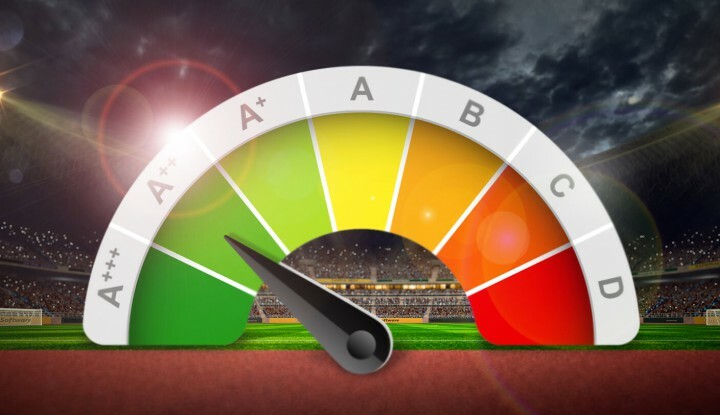 Performance Anxiety: 45% of last year’s Super Bowl advertisers did not advertise this year, according to Kantar Media.